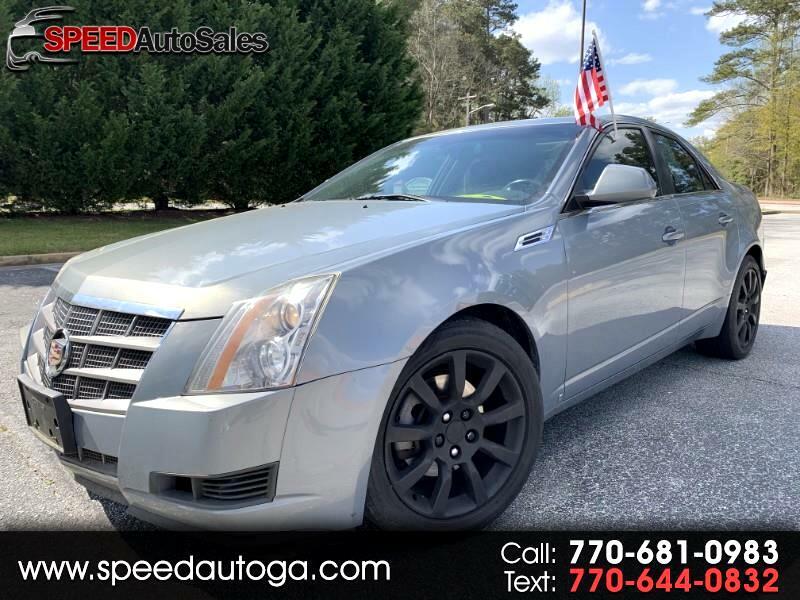 Visit Speed Auto Sales online at speedautoga.com to see more pictures of this vehicle or call us at 770.681.0983 today to schedule your test drive. Financing options available. Rates as low as 1.99%. All credits welcome, all trade-ins accepted. This beautiful vehicle could be your in just a short time if your could fill in the application and we will get in touch with you in less than 24 hours. You browse through our inventory list to find your dream vehicle.